It’s all a bit late but UniCredit has launched “Buddybank”, a bank project exclusively designed for smartphones in Italy. As reported in 2016, Buddybank was slated to open its doors in early 2017. That didn’t happen but the bank’s site now indicates there is a waiting list as it prepares to “open as many accounts as possible per day”. Buddybank will offer current accounts, credit/debit cards and “contextual” and instant personal loans, as well as a 24/7 concierge service, accessible via chat and phone, that “can help with everyday tasks such as restaurant reservations, taxi booking and travel planning”. Angelo D’Alessandro, creator and director of Buddybank, said it will have its headquarters in Milan, but was “also considering opening in the US, Europe and Africa”. With an initial investment of €50 million, the start-up is targeting one million customers in Italy in five years and is “forecast to break even” in year three with 300,000 customers. 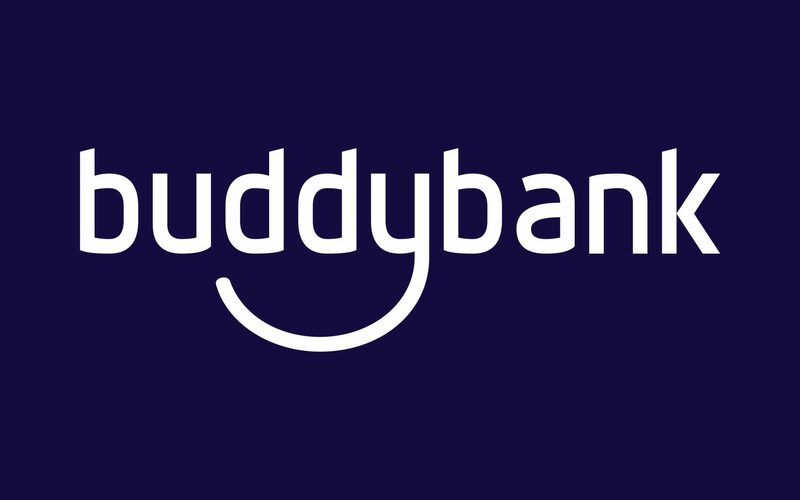 Buddybank will use MasterCard Payment Transaction Services Europe to act as its “fully-integrated technology partner” to process debit and credit card transactions. Cardholders will be able to use MasterCard services such as InControl, to personalise their payments, ID Protection to prevent risk of theft of personal and financial information, PIN Change to change PIN codes and to directly manage payments via smartphones, using the app. In addition, Buddybank will use FICO’s decision management suite to verify customers and manage credit decisions in originations, customer management, collections and fraud.